You love the factory style? 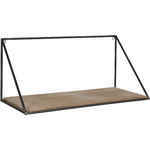 Then the Ib Laursen wall shelf with triangular sides would be a candidate for you. 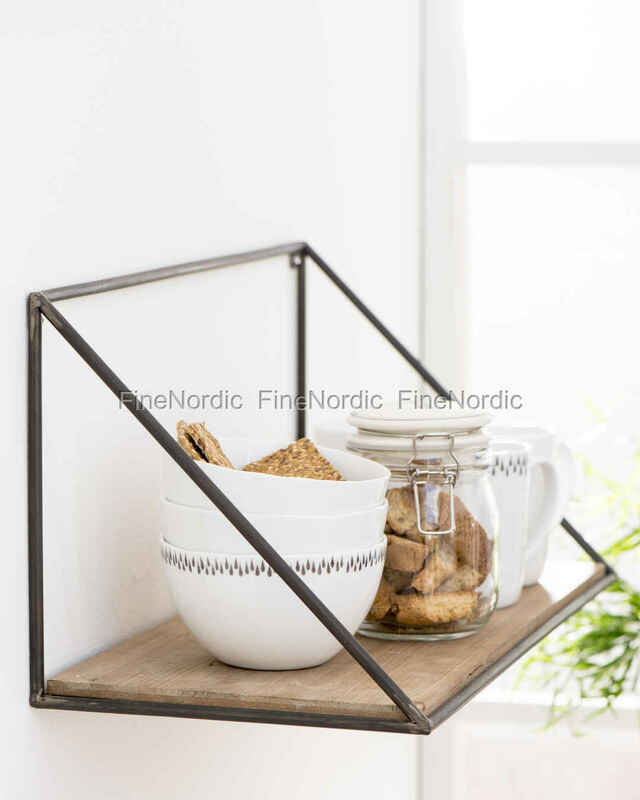 The metal shelf with wooden board looks impressive with its straight lines and the nice contrast between metal and wood. On its two hangers it is easy to mount onto the wall and can be used immediately. 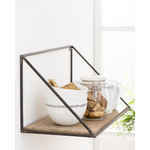 The wide shelf offers enough room in your kitchen for plant and herb pots, or breakfast plates and cereal bowls. Alternatively, the triangle shelf in industrial design can also be found in white in our web shop.